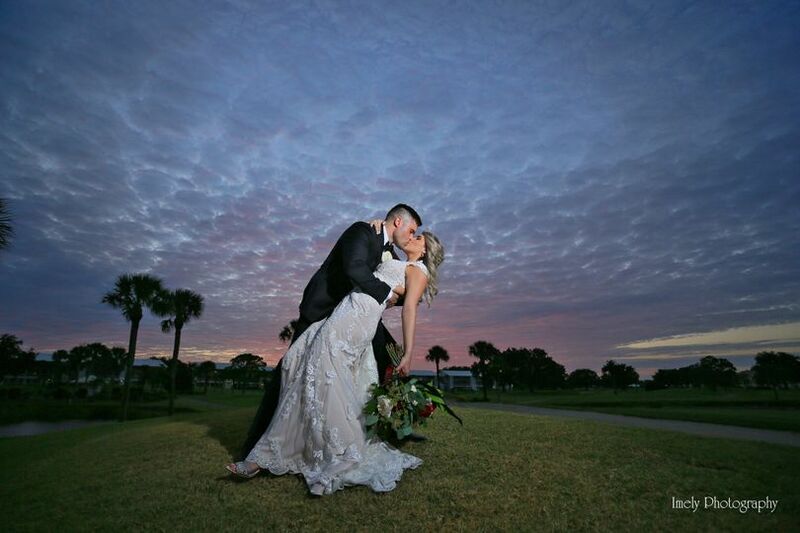 Plantation Golf & Country Club is a wedding and event venue in Venice, Florida. They are conveniently located on Florida’s southwest coast near Venice and just minutes away from Gulf beaches and Sarasota. 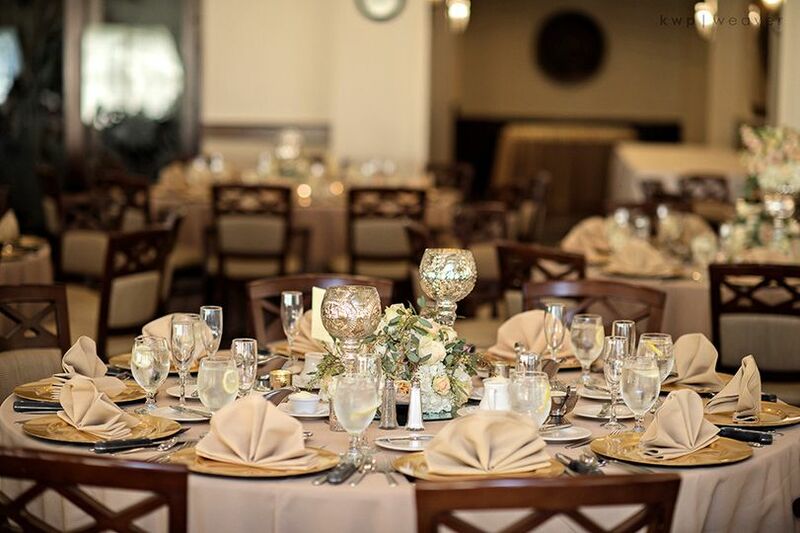 The friendly and refined atmosphere of comfort and elegance makes it a stunning venue for your wedding and events. As your enter the club on the covered bridge walkway you can admire their lighted fountain, lush tropical landscape and manicured grounds. 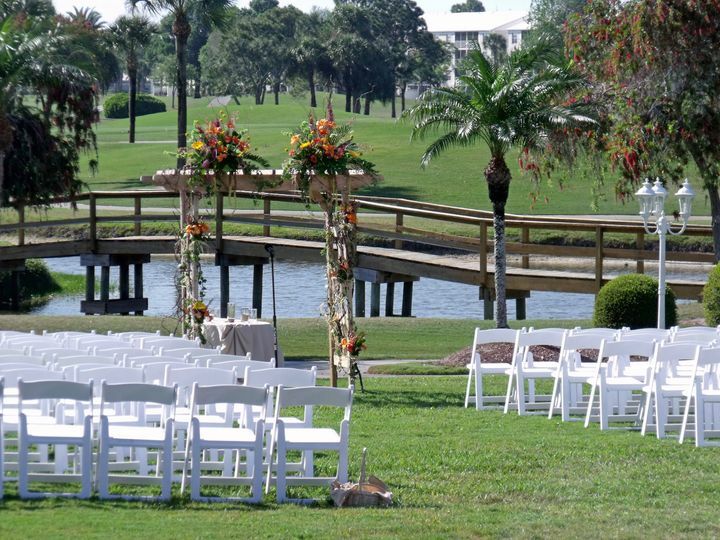 Plantation Golf & Country Club is an excellent place to host both your ceremony and reception. They have a fine selection of indoor and outdoor venues that can accommodate large celebrations. The Plantation’s expansive Manor lawn features a quaint pond, tree line setting, and an oak canopied garden for a beautiful backdrop. The outdoor space can accommodate 100 seated guests. The clubhouse features a large dance floor, floor-to-ceiling windows and climate controlled settings for any season. The clubhouse can accommodate 650 seated guests or 1,000 guests for a cocktail reception with limited seating. 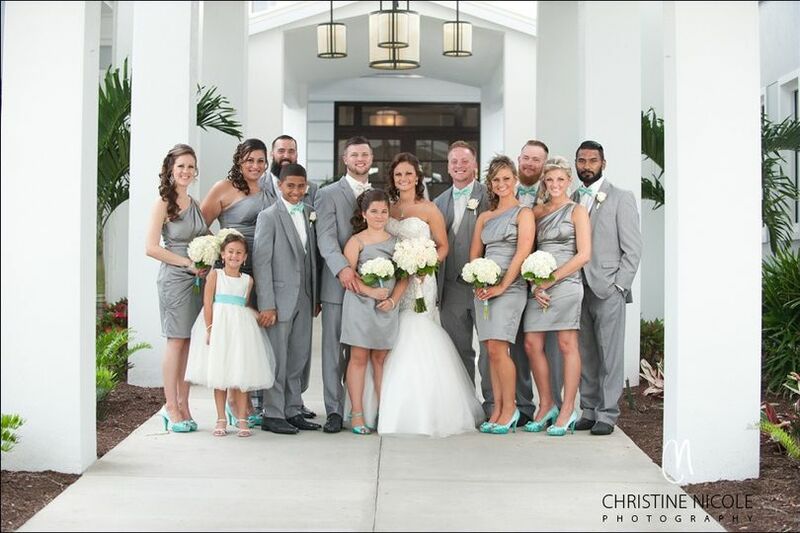 Plantation Golf & Country Club can host your rehearsal dinner, ceremony, reception, engagement party, showers and other wedding events. 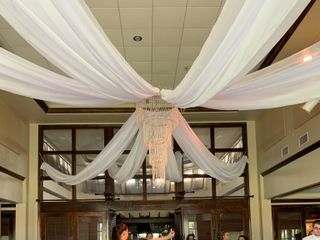 They offer catering and bar services, event planning, event items, get ready rooms, set up and clean up. 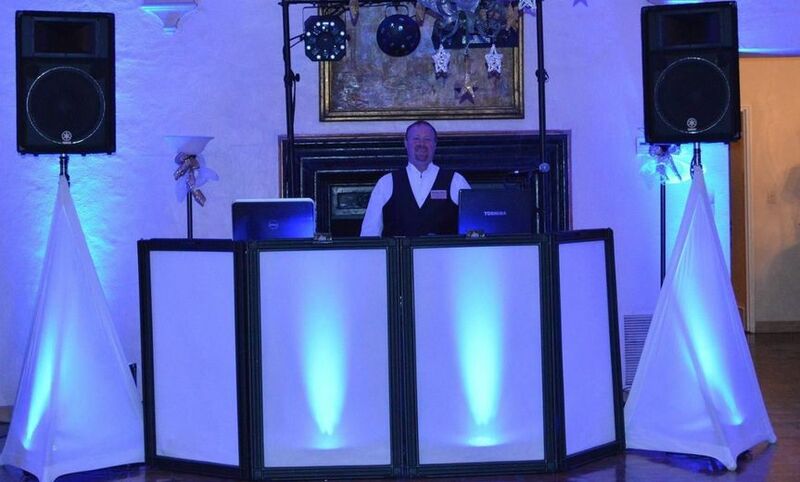 Their event staff does everything but walk you down the aisle. They work hard to make it a day you and your guests will never forget. Their team plans every detail so you can have a stress-free experience. Their staff have close relationships with local vendors to meet all your needs or you can use your own vendors. 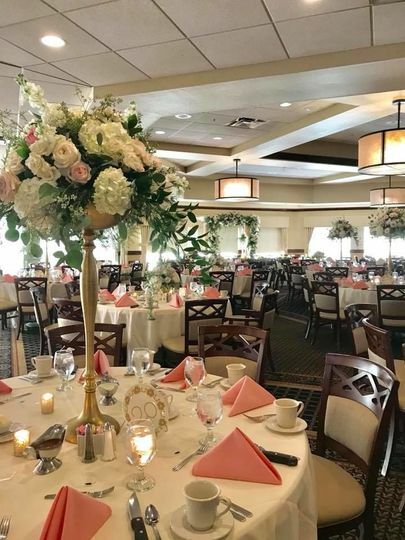 They offer event items including AV equipment, centerpieces, chairs, chair covers, lighting, tables, barware, china, flatware, linens, and glassware. Jessica, Kayla and plantation staff were amazing to work with. They were quick with setup, always right where they said they would be and the service was excellent. We got so many compliments on the service, food and drinks. The grounds were gorgeous. 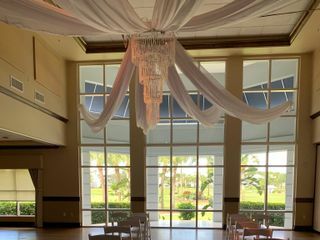 Because of the August heat we used the dance floor for our ceremony location and then the normal reception hall. 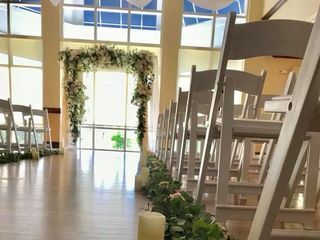 They broke down the ceremony room so quickly and efficiently the guests didn't even realize they were entering the same space but with a different entrance. Not to mention, how nice the locker rooms were for us to get ready in. Something about being able to be at your wedding venue all day makes it so much less stressful. If you are looking for a venue that will go the extra mile for you then you have found the right one! 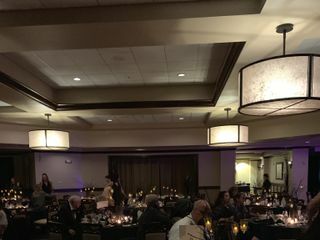 The venue was beautiful! Jessica & Kayla were amazing! The food was delicious and the staff were awesome! 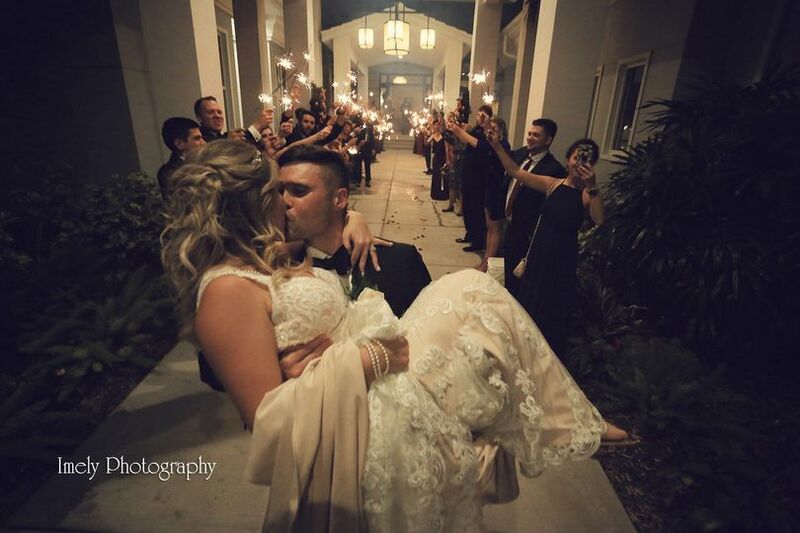 Our wedding was perfect. Jassica Masden is the most amazing coordinator, friend, & personal therapist a Bride can want! Not only was she extremely patient with me, & my family but she went above & beyond to help me feel less overwhelmed. 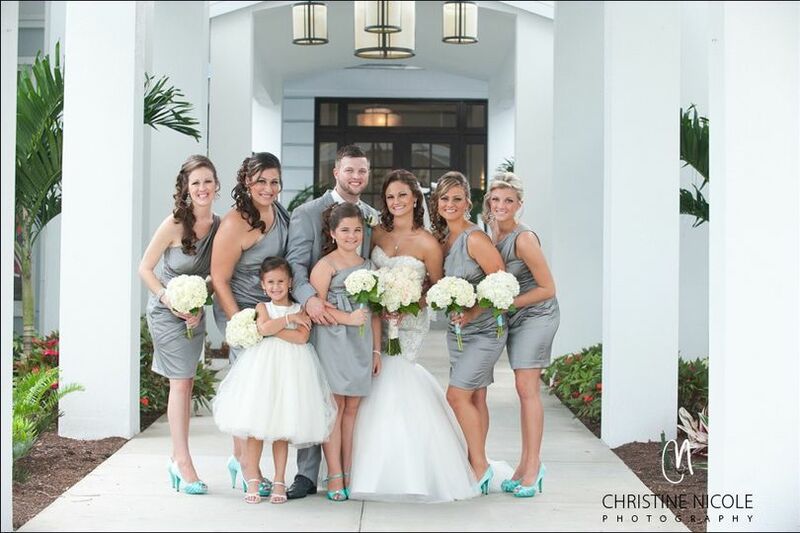 As a Bride, I wanted the freedom to see my dreams come true, Jessica listened & delivered! 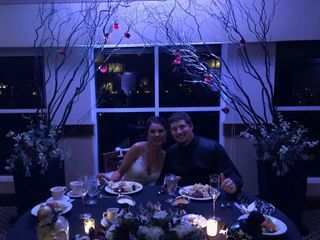 What made this even more special was that Jessica had multiple events & weddings that same weekend & I still felt like I was her #1 priority! What I wouldn't give to experience my special day again! My Wife & I thank her tremendously... for the most spectacular wedding day. 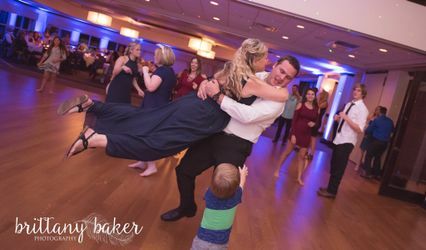 Hosting a wedding Summer 2019? 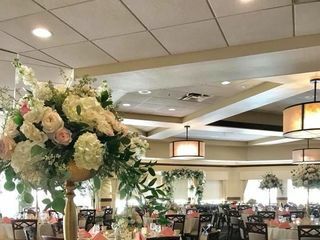 New brides with wedding dates between now and Septmeber 30, 2019 will receive 10% off all food prices and 25% off ceremony fees. 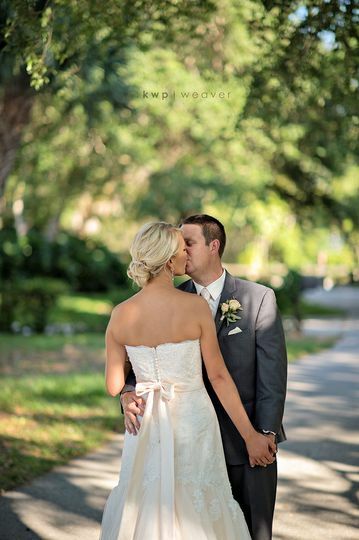 We have had the pleasure of working several weddings at Plantation Golf and Country Club. Jessica and her staff are always amazing. 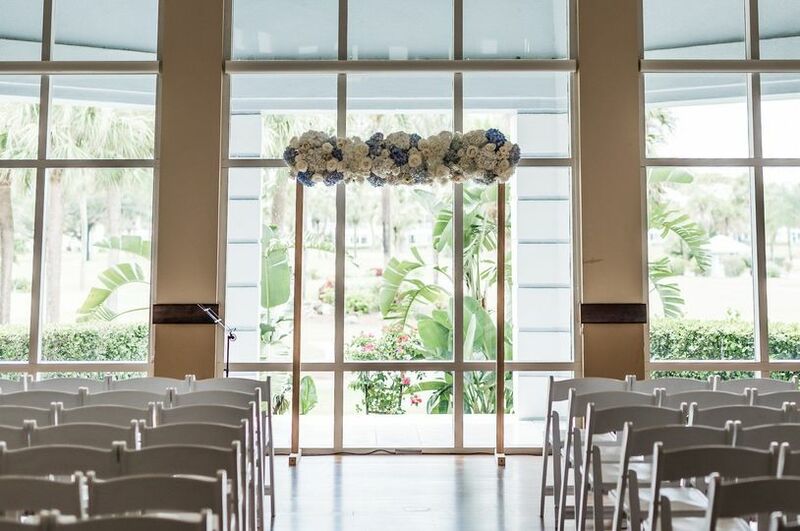 They have a beautiful area to do your ceremony and their reception area can accommodate small or large crowds. 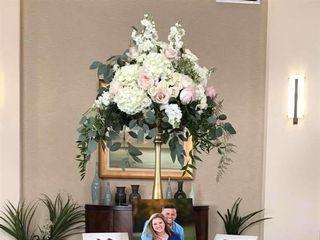 It&apos;s always great working there and we recommend Plantation Golf & Country Club to anyone throwing a party or getting married.